Lagos traffic congestion is legendary in its capacity to break people’s hearts. Few weeks ago, I had to ride a motorbike to avoid missing an important meeting in Victoria Island. A client had flown from Tokyo and I was to make a presentation. I had left Mainland on time but as usual, Lagos was trying to make me a non-dependable partner. But thank goodness, a bike saved the day. 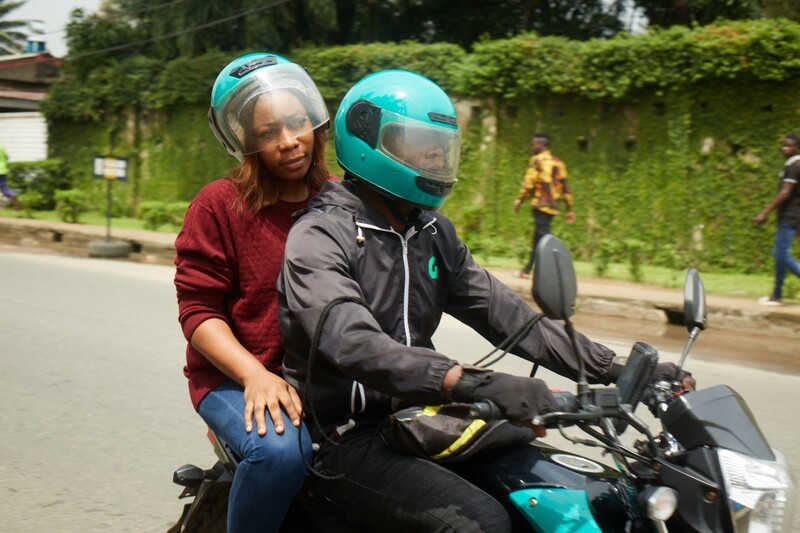 Interestingly, some young people in Nigeria have figured out that in the midst of the traffic paralysis, motorbikes could deliver value to Lagosians at scale: welcome Gokada. 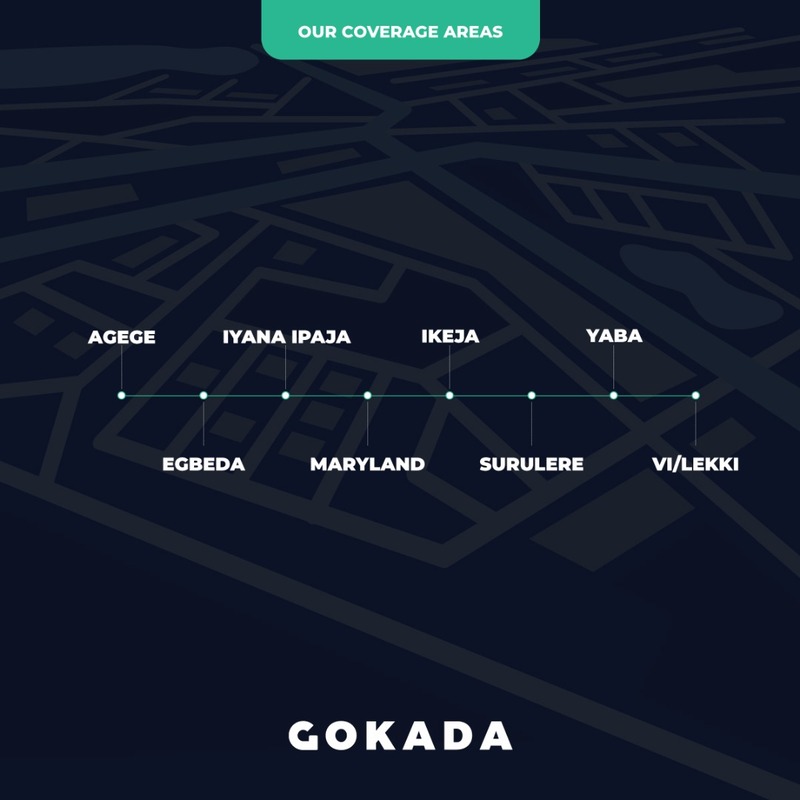 Gokada is revolutionizing the way we move around in lagos making it possible to move safely without worries of traffic or exorbitant prices. 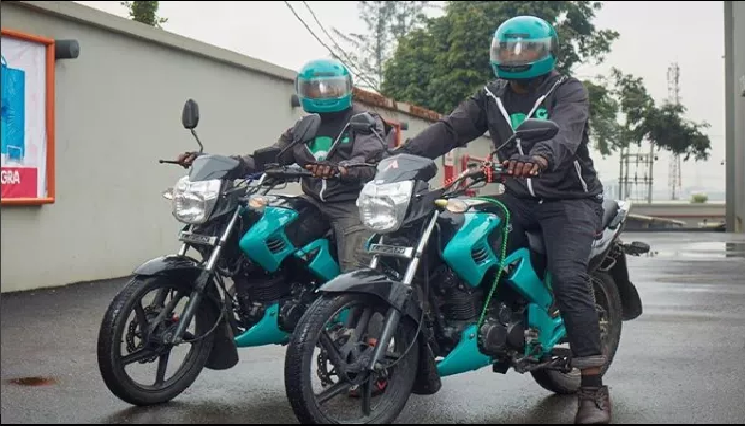 Gokada is an on-demand motorbike hailing service which makes it easy to move from one location in Lagos to another, cutting out traffic. It works with verified and trained professionals to provide repeatable and predictable customer experiences to riders. In other words, with Gokada, you know what you are getting unlike the okada bikers who are largely untrained and unpredictable on service delivery. Okada is now a verb in Nigeria. With deteriorating transportation system, unable to cope with expanding population, okadas have mushroomed across many Nigerian cities. And Nigerians have joined the parties, as users, as they explore ways to fix transportation frictions in absence of any reliable public transportation system. But as mobile telephony advances in Nigeria, with increasing penetration in the use of smartphones, opportunities are emerging to use technology to organize information more efficiently, reducing operational costs. That is where Gokada is playing a role: aggregating data to deliver superior experiences over what the unbranded okada riders could possibly offer. Yes, with a smartphone, one can use a phone to summon a modern okada for a journey. This is Uber-for-bike except here most of the bikes are wholly or partly owned, and maintained (or better controlled logistically) by one company. The business model in play here is aggregation construct. The trajectory of moving from cars (Uber) to bikes (Gokada) makes a lot of sense in major metropolis as technically it does not make sense to carry one person in a car, and move around town, few blocks away. Even in major American cities, companies like Uber are investing in scooters to avoid the traffic paralysis and cost of using cars. Gokada is a solid trajectory to deal with the inefficiencies of car-based hailing service especially over short distances in Nigeria. Nigerian roads are not made for scooters: our scooters are motorbikes. Beat Traffic – Spend more time doing the things you love and spend less time in traffic by requesting a Gokada ride to take you to your destination in minutes. Awesome Drivers – Only a few drivers who apply make it through our world-class training programme and end up being Gokada drivers. Safety is our pride – Our drivers are verified, handpicked, tracked in real-time and specially trained to get you to your destination fast and safe. Move Around In Style – Request a ride, hop on our super cool Gokada motorbikes, put on your helmet and enjoy your ride. Pay easily with cash after your ride, no haggle. Real Time Support – We are here for you, always. Our safety and support team is available to give you fast responses to your inquiries or complaints round the clock. Gokada has a massive opportunity ahead of it but it would need to deal with building a platform business, to drive network effects. Yes, the more bikers it has in its platform, the more valuable the service would be. It is a positive continuum as the service it offers can only be useful if people do not need to wait for long to have access to a bike, to move them around. By having many bikes in the system, users will not have to wait for long. But doing this would involve finding ways to scale on-boarding more bikes. The typical model of allowing unbranded bikes to join may be challenging since Gokada may want to control the quality of bikes in its platform at deeper level. Yes, opening it up to any biker like Uber does for drivers may be challenging. To fix this problem, Gokada has essentially imposed a coverage area in order to manage its marginal cost (yes, that is accepted as this is a bike, not a car, and rides should be expected to be short). Sure, it does not make sense to send a bike from Oshodi to go to Lekki to pick someone and then bring that person to Jibowu. This constraint would not have been necessary if any bike, unbranded with Gokada logo, can be boarded into the platform. It then becomes possible to have many bikes across town instead of waiting for Gokada to organically grow the fleet internally. Marginal cost is transaction and distribution cost combined. The more users and bikers the platform has, the better, as that will reduce the marginal cost for all partners in the platform. So, as this company expands, it needs to examine key enablers for its scalable advantage as it needs to have them to scale, not just in Lagos but other major towns like Abuja, Port Harcourt, Kaduna and Ibadan. To use Gokada, you would need to download the app on Google Play Android or Apple iOS, and then follow the instructions. – Reload the list of drivers closest to you and call the nearest driver to you. – Your driver arrives in minutes and starts your trip. – Your driver gets you to your destination safely and ends the trip. – Pay cash to your driver. Happy riding! They largely operate in Lagos at the moment. As Lagos remains the center of attraction for young graduates, the traffic problem is not going away anytime soon. Fixing that friction which affects any Lagosian is a business opportunity. At population in excess of 24 million people, Lagos has the numbers to test many business hypotheses before massive expansion to other locations in Nigeria. 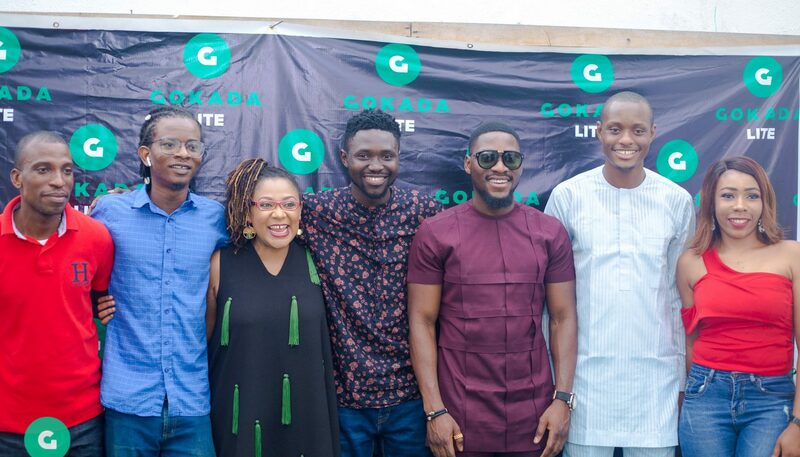 Deji Oduntan, the CEO of Gokada, understands that clearly when he spoke to newsmen recently, “In 5 years, Gokada will be the one-stop shop for the Nigerian consumer. Because we will be solving multiple problems once we have thousands of bikes on the road. With that kind of reach, we will be able to fix delivery and logistics, and of course transportation.” Making that happen would depend on how he manages the growth of the platform: allowing unbranded non-Gokada bikes may be challenging, but necessarily, for a big country like Nigeria, if he wants to scale. Yet, if Gokada can access cheaper funds, from governments, financial institutions, and broad institutional investors, it can scale efficiently its present model. Focusing on the present branded model offers a huge advantage to guarantee repeatable and predictable experiences to users. To execute such a model would require capital. I am sure the company will go for any it can get.